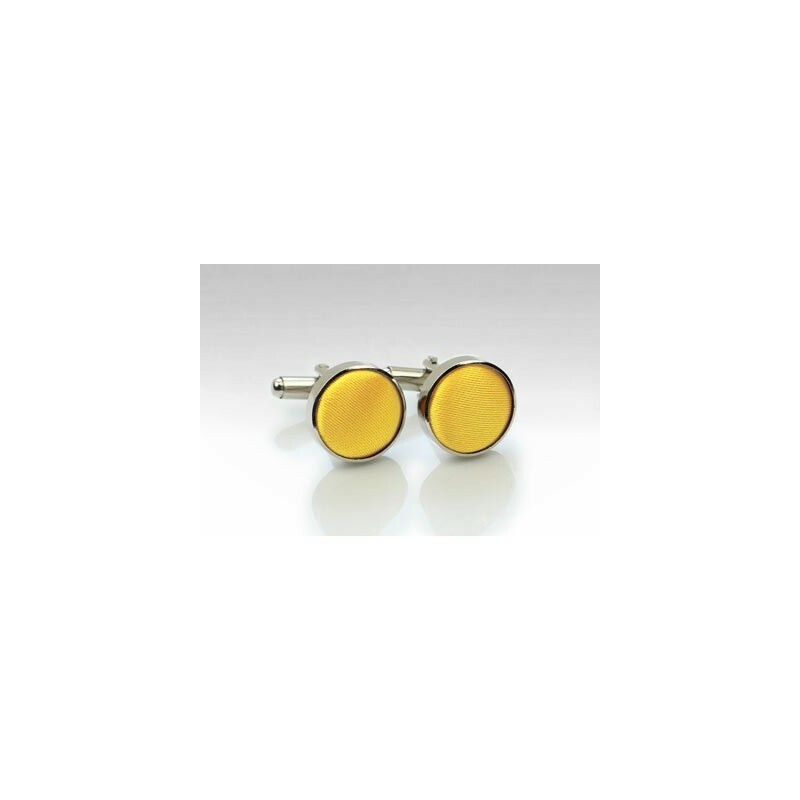 These bright and cheerful yellow and silver cufflink studs are the matching set to PUCCINI's popular sun yellow neckties and bow ties. A great color for shirts in white, ivory, blue, and gray. 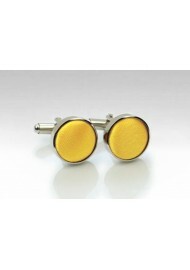 Note: French cuffed shirts are needed for these cufflink studs to fit.